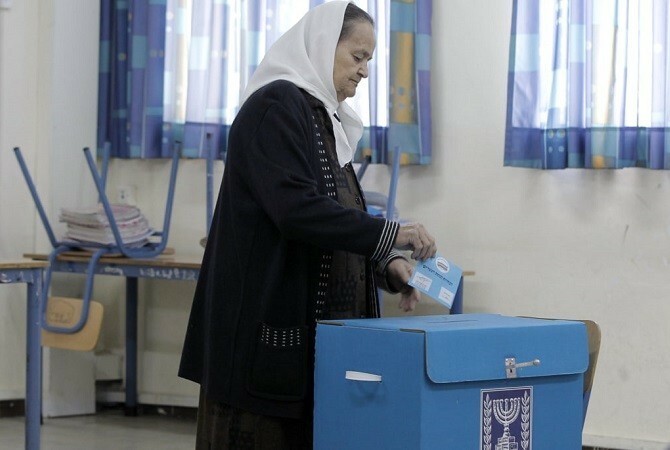 A significant majority of Israeli Arabs are interested in some form of participation in the next government, according to a survey published on Sunday. The survey found that nearly two-thirds of the respondents (64 percent) were in favor of Arab parties joining the governing coalition. Support was even higher (68 percent) when the option in question was a center-left government. Nearly three out of four respondents (74 percent) said they supported the idea of earmarking cabinet positions for Arab lawmakers, while 80 percent were in favor of supporting the government from the opposition benches in exchange for increased government funding for their communities. 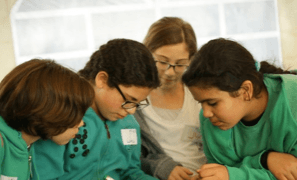 The survey was conducted by Abraham Initiatives, a non-profit that promotes shared society projects in Israel, in conjunction with the German Friedrich Ebert Foundation. A representative sample of 511 Arab-Israeli adults participated. 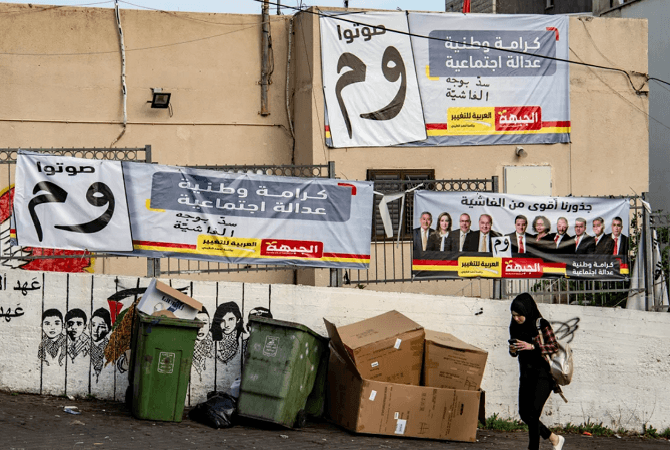 Among the respondents, a majority of 61 percent said they would support a joint Jewish-Arab party if it ran in the upcoming election on April 9. 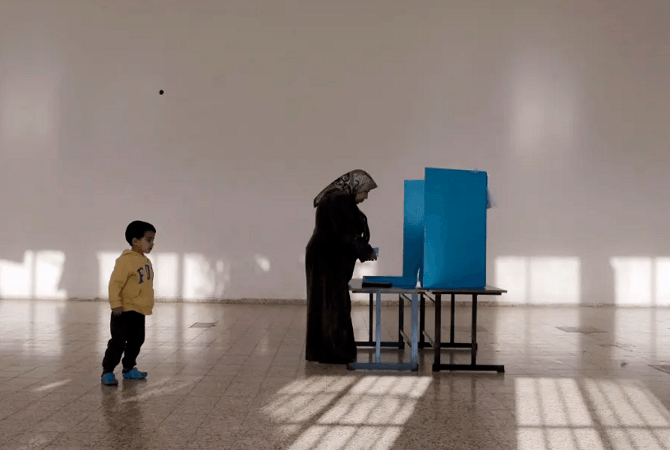 Arab parties have never been part of a governing coalition in Israel. Raleb Majadele was the first and only Arab to ever serve as a minister in the Israeli government. A member of the Labor party, he was appointed minister without portfolio in 2007 by former Prime Minister Ehud Olmert. Public opinion polls have consistently shown that Jewish-Israelis, especially those who vote for right-wing parties, are much less open to the idea of Arabs participating in government. The Joint List, made up of four Arab parties, was the third largest bloc in the outgoing Knesset with 13 seats. Earlier this month, veteran lawmaker Ahmad Tibi announced plans to break with the list and run on his own in the next election. Abraham Initiatives has never before asked Israeli-Arabs how they feel about participating in the government, and so, it is difficult to determine whether the high level of support evident in this latest survey represents a new trend. 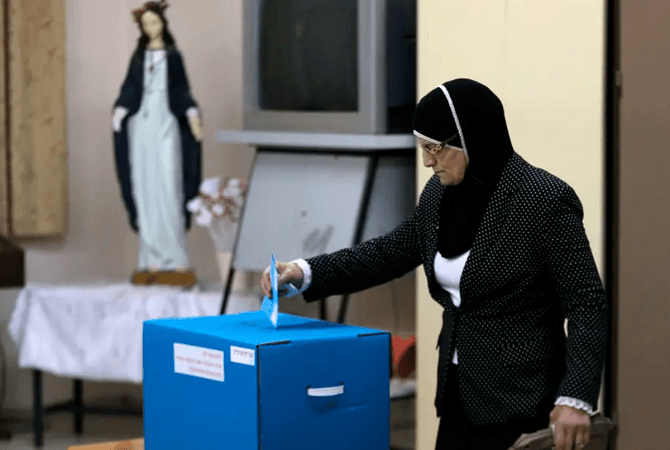 In a pre-election survey conducted in 2013, however, 58 percent of those questioned said that if positions were earmarked for Arab lawmakers in the government, they would be more likely to go out and vote. 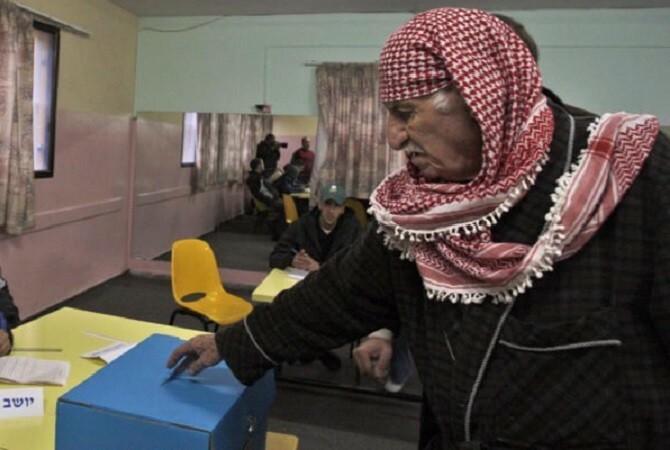 Arab voters listed as their top objectives, in descending order, ending the Israeli occupation of the West Bank, repealing the controversial nation-state law (widely seen as harming the status of Israel’s non-Jewish minorities) and stopping house demolitions. While a majority of 60 percent of the respondents said they believed Arab lawmakers were doing a good job in the Knesset, more than half (54 percent) said they could do more to help with issues that have a direct bearing on their lives, such as infrastructure development, education and employment. The survey indicates that turnout among Arab voters in the upcoming election may be lower than in the previous election held four years ago.